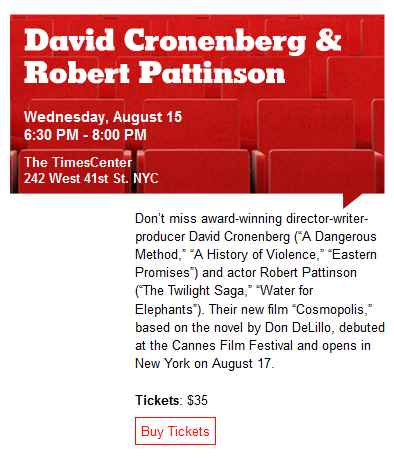 Rob and David Cronenberg will be in New York for a Q&A on August 15th at 6:30PM. Don't miss award-winning director-writer-producer David Croenberg ('A Dangereous Method', 'A History of Violence' ' Eastern Promises') and actor Robert Pattinson ('The Twilight Saga' 'Water For Elephants'). 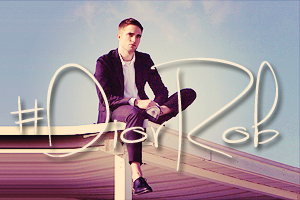 Their new film 'Cosmopolis', based on the novel by Don DeLillo, debuted at the Cannes Film Festival and opens in New York on August 17. I know two people who are attending this event and i am absolutely envious and very happy for them. 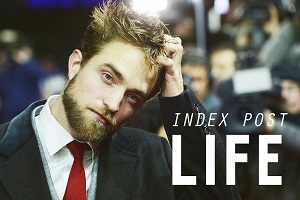 I hope they provide us with pics and info about Rob and David. When Everly was born,ergo baby carrier sale I wore her exclusively in my moby wrap and it was absolutely perfect for carrying a tiny,ergobaby canada snuggly newborn and keeping her warm during the winter months - but as she’s grown, it has stopped offering the back support I need to haul ergo baby carrier around a 16 + pounder (not to mention all that fabric is HOT in the NC summertime). @Iluthemovies...I'm also thrilled to know they are going...omg!..to be in the same room with Rob and his amazing director David Cronenberg for 90mins..to be there seeing and hear him talk and answer questions about his film Cosmopolis it's going to be awesome..hope our friend keep her cool and don't passed out:)..you know and you've seen what she's like in previous encounter with Rob:)..bring back lots of pics and info! !....WTH..this Flickr explorer..go put your ads somewhere else! to bad there's no more tickets :( i would die to see him! please if some of the favs are going, post pics and tell us how do you do! Can't wait to see picture and videos!!!!!!! This might seem ergo baby carrier like a baffling task, but you can seek ways to enjoy and savor these moments. You can enact it a daily practice to fondle up together ergo baby carrier canada and go through short listings of baby names and point out the one you love. This would assure that you can go by numerous names without getting disappointed and feeling overwhelmed.